Villawood Properties has acquired an 86 hectare site at the Gold Coast, significantly expanding its Queensland network. 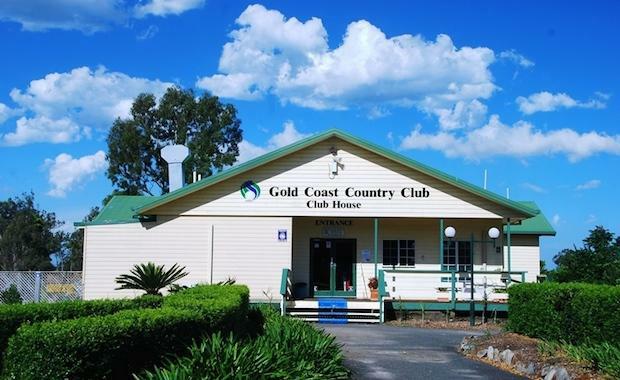 More than 1,200 houses and apartments at Helensvale’s The Gold Coast Country Club could be constructed with an expected end value of about $500 million. The acquisition of the property is the fifth in the past year for the company in a bid to expand the Melbourne-based company. Villawood’s East Coast land mass has increased to a total of 19,000 lots with both listed and unlisted developers. In an interview conducted by the Australian Financial Review joint-executive director Tony Johnson said the site transaction was set to be to most significant for 2014. “It will further boost our Queensland portfolio and take the total number of lots in the region to over 2,000,” Mr Johnson said. The site is located within 200 metres of a Westfield shoping centre and is also in close proximity to the Gold Coast Highway. Other Villawood developments in Queensland include Essencia in Brisbane's north, a residential community located in Dakabin.